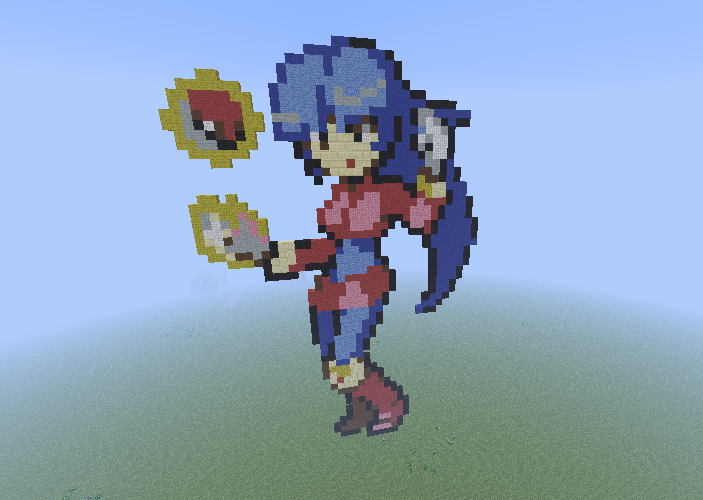 Kanto Gym Leader: Sabrina. 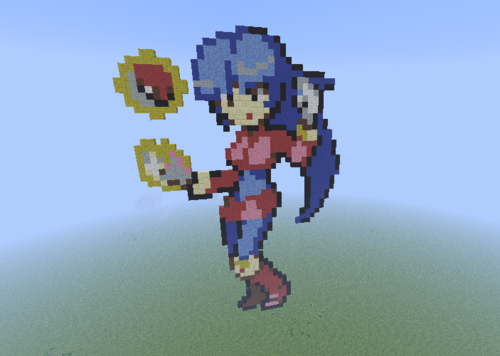 Sabrina's sprite from Pokemon Firered/Leafgreen. Wallpaper and background images in the Minecraft Pixel Art! club tagged: photo pokemon firered leafgreen gym leader kanto minecraft sabrina.